Apply morning and/or evening using a cotton pad, then tap gently with your fingers to encourage penetration. Avoid the eye contour area. 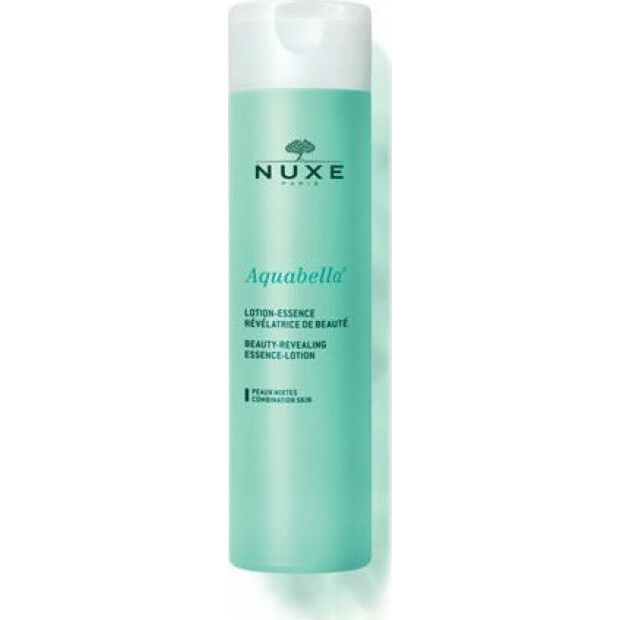 Use in combination with the beauty-revealing moisturising emulsion.